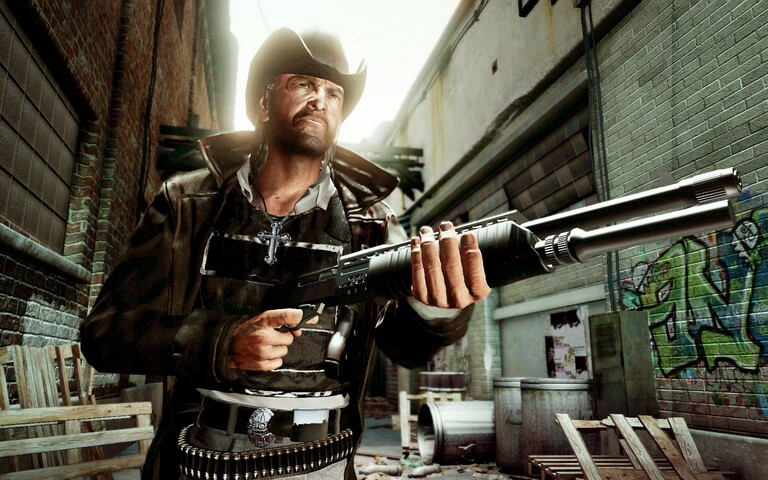 Ubisoft's western shooter Franchise is changing a bit this year with Call of Juarez: The Cartel. 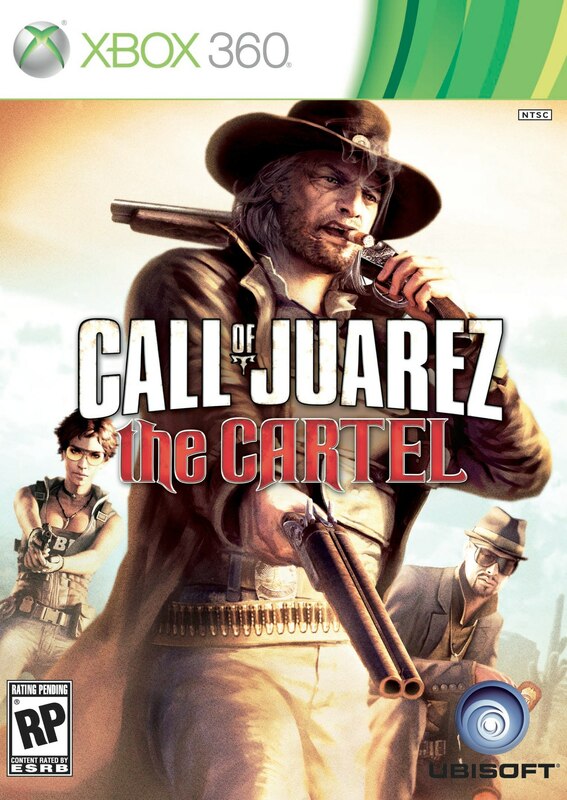 The Cartel will be set in present day LA. As of right now, the game is set to arrive this summer. It's a pretty big change from the first two games, but I'm sure it will still be worth checking out.